We're super stoked (and humbled) to have been recognised for our work. Orbica was listed in the top 10 early stage companies for the Technology Investment Report 2018. 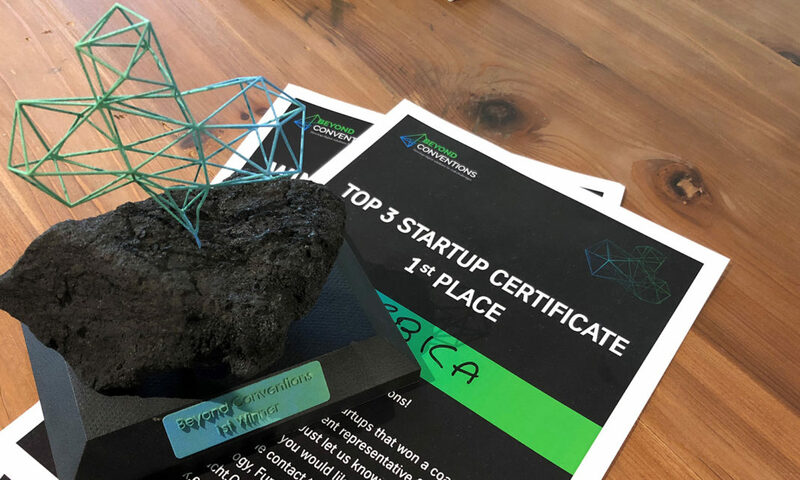 The report states that "Orbica is revolutionising the field of location data in New Zealand and around the world, providing its clients with innovative geospatial analysis, real-time data visualisation and artificial intelligence solutions." Thanks, TIN! 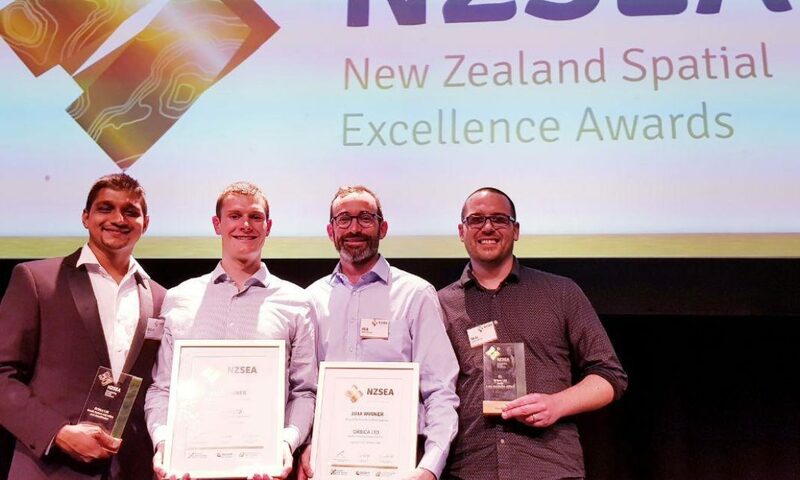 We were absolutely thrilled to win the NZSEA for Export & Innovation. Our award submission was based on the work that we did for Environment Canterbury to create an interactive rates' tool using multiple opensource technologies. Two wins on one night - we were astounded! We put a lot of investment and work into our GeoAI research - the merging of geospatial technology and artificial intelligence to automate the extraction and classification of features of the Earth's surface. A very proud moment for the whole Orbica team. 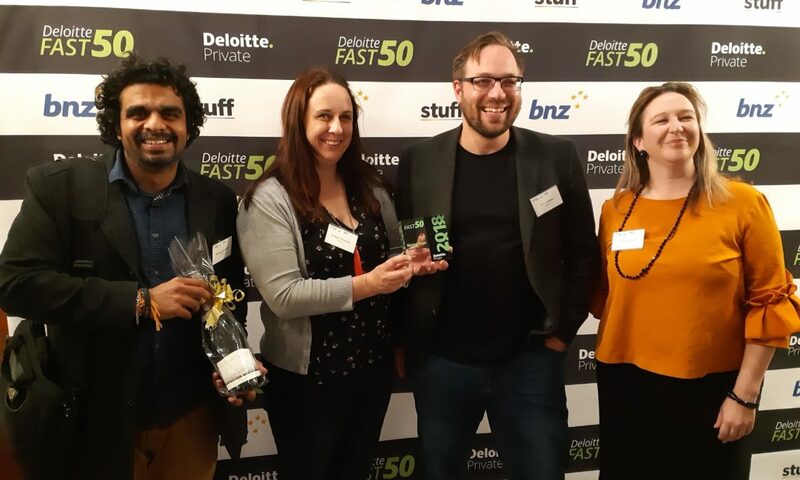 It was a real honour to be chosen as a regional Deloitte Rising Star - One to Watch at the Deloitte Fast 50 event. 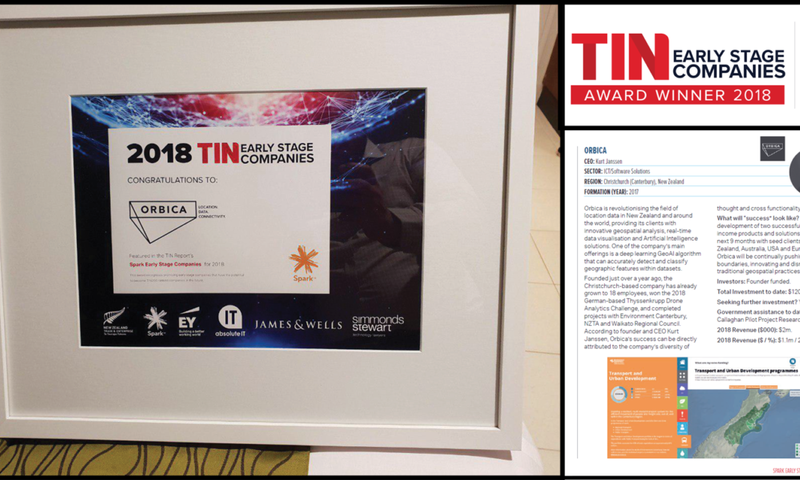 Orbica's fast and sustainable growth, along with solid and robust financial strategy, placed us amongst some really good companies with amazing ideas who are growing great organisations in our area. We love being a part of Christchurch's tech ecosphere! 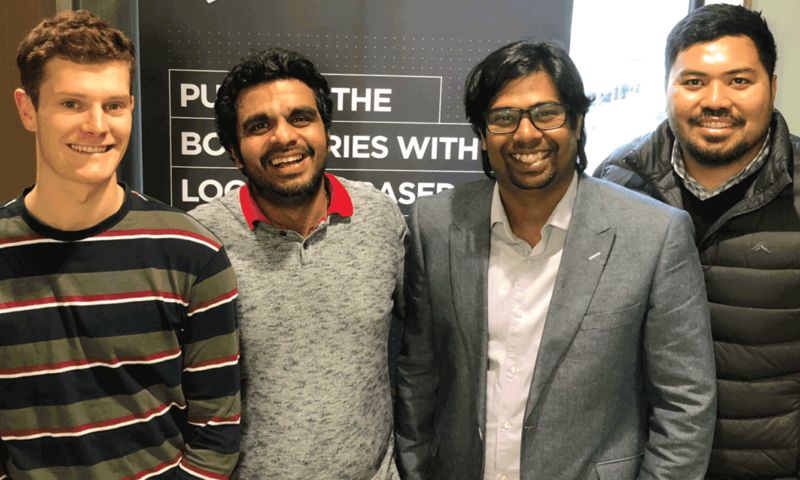 Orbica beat 220 start-ups from around the world with its pitch to automate build progress reporting through GeoAI. We proposed to use drones to gather 360-degree imaging of building sites, then to create point cloud models from those images that we could use geospatial technology and artificial intelligence with to determine built features. This led to our very first job in Europe, with thyssenkrupp Industrial Solutions.